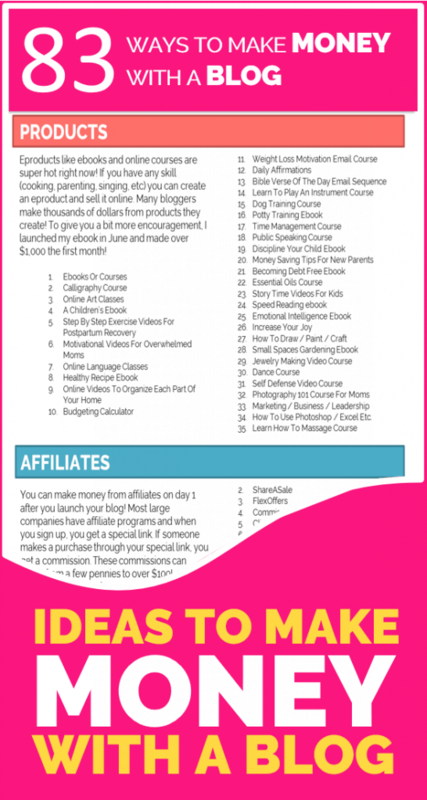 There are so many blog ideas that make money, from fitness to parenting to crocheting to homeschooling. You can absolutely make a full time income with a small blog about a topic you love. You may think that blogging is over saturated and that all the blog ideas are taken! I know it can be discouraging when you’re just starting, but don’t compare your day 1 with some else’s day 1,000. We all start with an empty blog and zero traffic. But you can only go up from there! With consistent work and persistence, you can turn your favorite hobby into a full time income. Here is a free tutorial on how to start your mom blog today. Use the blog ideas that make money in the “83 Ways to Make Money with a Blog” PDF below and in this post to help inspire you to action! 83 UNIQUE IDEAS TO MAKE MONEY WITH A BLOG! I’m so excited you want to start your blog and make money with it! 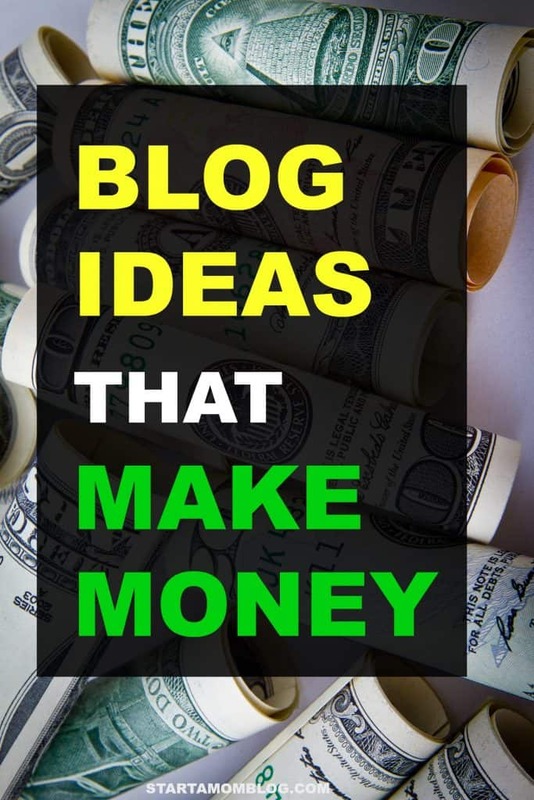 Here is a list of 83 different blog ideas that make money! If I had more time I would implement them – but my time is limited – so these ideas are yours! Subscribe to my blogging hacks newsletter and get the 83 Ways to Make Money with Your Blog instantly download directly to your inbox. Susie is the blogger behind an amazing and super colorful kids activity blog. She started her blogging journey by sharing a few tips on Instagram and immediately saw other moms were interested in her posts. She comes up with genius little activities to keep your toddler busy using materials you can find around the house. 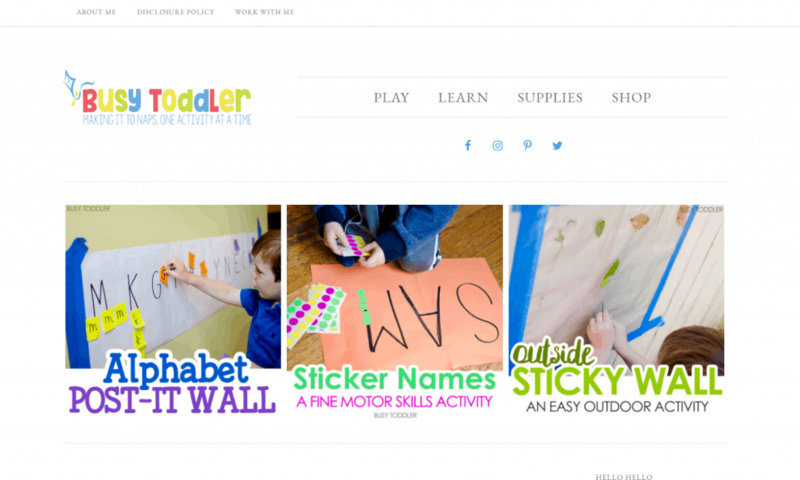 It’s brilliant and I visit her site frequently to help keep my 4 year old, 2 year old and 11 month old busy. She also wrote an ebook which took a few months to create, but on launch day she made $6,000 in 24 hours. What!? That’s amazing! Here is more detail on how she makes money with her kids activity blog. Carolina is a close blogging friend and the supermom behind Mama Instincts. 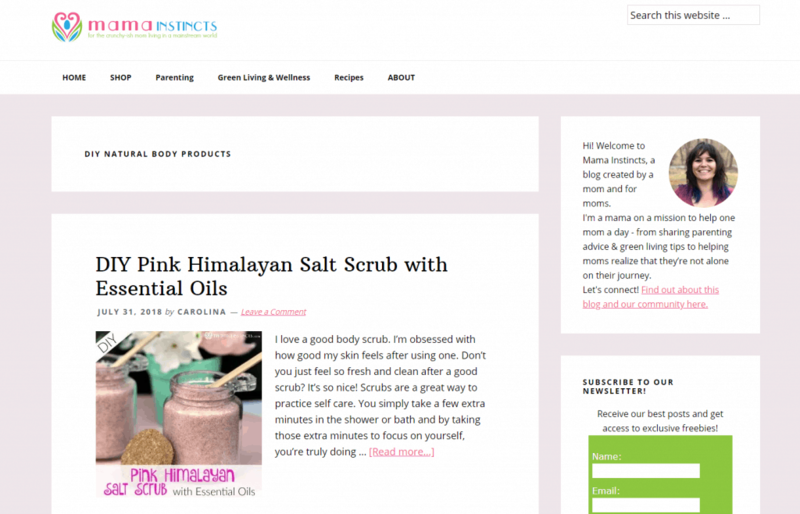 She has two sweet little girls, runs a blog and makes her own soap and scrubs! Not only can she whip up a mean natural body butter, she’s also a smart business women and makes over $2,000 per month from her blog, mostly passively through affiliate sales on Amazon. If you love Himalayan salt scrubs and essential oils, she’s the crunchy mommy friend you need in your life! If you’d like to blog about your faith but think it may be too hard to monetize, think again! 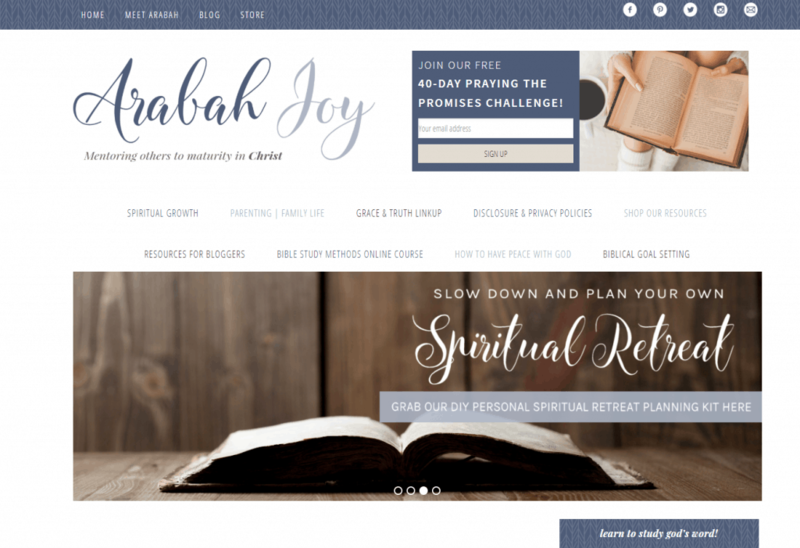 Arabah is the blogger behind Arabah Joy where she shares Bible study methods, spiritual growth tools and Biblical goal setting. When I last reached out to her, she was making $6,000 from her blog per month – and I’m positive she has grown more since then! 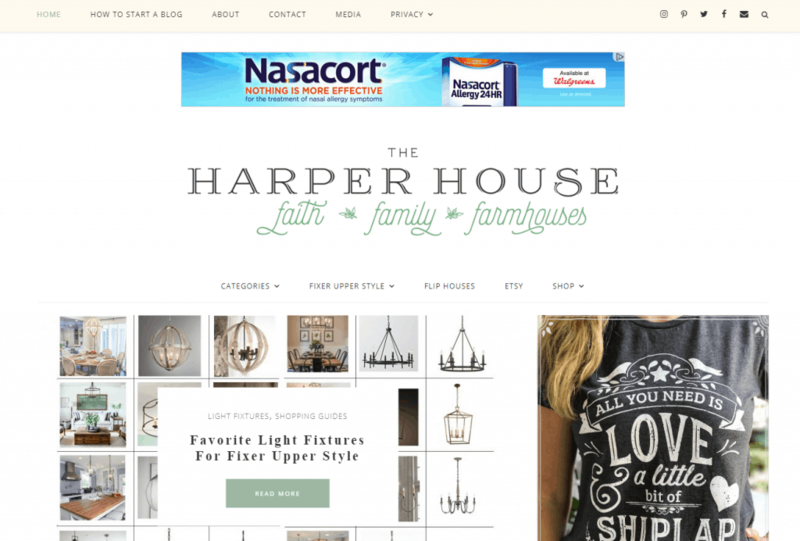 Oh my favorite home blogger, Christy runs a beautiful interior design blog called The Harper House. She has three kids and does a lot of fixer upper activities and house flipping with her husband. It only took her one month before she started making money with her blog! Christy makes over $6,000 per month with her interior design blog and most of her traffic comes from her amazing Pinterest images! I just adore Corina’s blog so much! She tackles a problem that happens to so many moms! We let go a bit when we become moms. It’s just easier to wear sweatpants, t-shirts without bras and our hair up in a pony tail 24/7 (pretty much my outfit right now plus my reading glasses – this is my least attractive look). But Corina helps moms like me and you, who have fallen into the “frump”, find our pretty mommy self’s again! She is a student of my courses and does an amazing job helping her audience and monetizing her blog! Click here to read the full story behind how she’s running a successful mom fashion blog. Health and fitness is a huge topic online! And the more we learn about the benefits of a healthy lifestyle, the greater the need to good supportive blogs! Are you interested in the keto, omad or paleo diet? What should you do for meals? What about tips for the everyday woman? That’s exactly what Jessica does with Easy Living Today. She made her first dollar with her blog merely two months into her blogging journey! She now monetizes through ads, my e-books, affiliate sales and sponsored posts. She makes over $20,000 per month with her fitness blog and she’s only been blogging for three years! Do you like homesteanding? Do you think it’s a good blog idea that will make money? Victoria from A Modern Homestead proves that it is! She blogs about gardening, canning, handmade items and homesteading. I take my hat off to her, I can’t even keep my little succulent plant alive! With a lot of faith and courage, she moved to 8 acres in the country and had to figure out how to homestead and survive. They had to adapt a frugal lifestyle to escape the 9-5 rat race. But it’s oh so worth it! She is now making over $8,000 per month from her small blog. You should see her income report graph growing at almost $1,000 each month. Homeschooling is becoming more and more popular as parents are taking the lead in being the main educators for their children. Many parents are able to work from home or live a nomadic lifestyle, which encourages homeschooling even more! 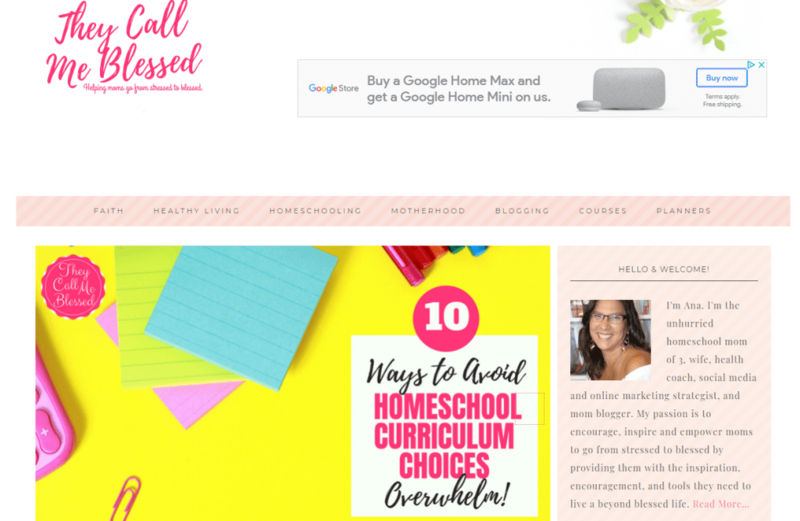 Ana runs a blog called They Call Me Blessed where she shares faith and homeschooling advice. She makes a full time income through ads, affiliates and her own online courses. She made $500 in her second month of blogging! What a super mom! Do you want to blog about many topics? Are you stuck finding your exact niche? 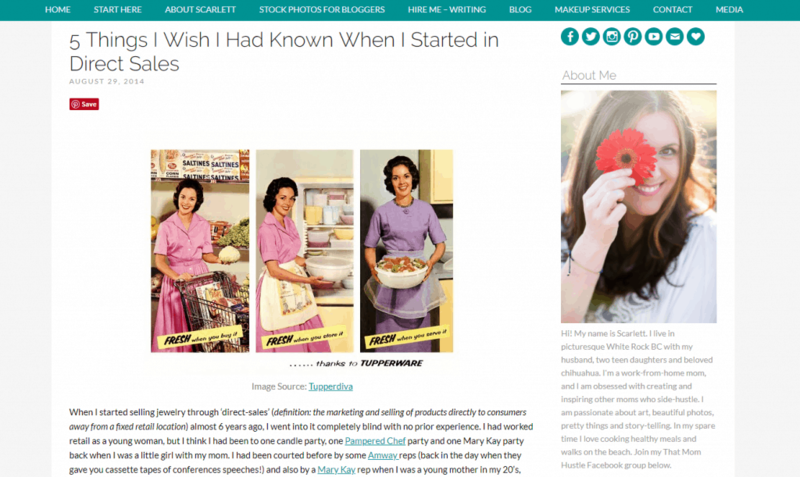 A lifestyle blog is a combination of helpful posts and inspirational stories. She writes like she speaks and shares real and raw advice. She is also a graduate of my Blog by Number course! Yippee! 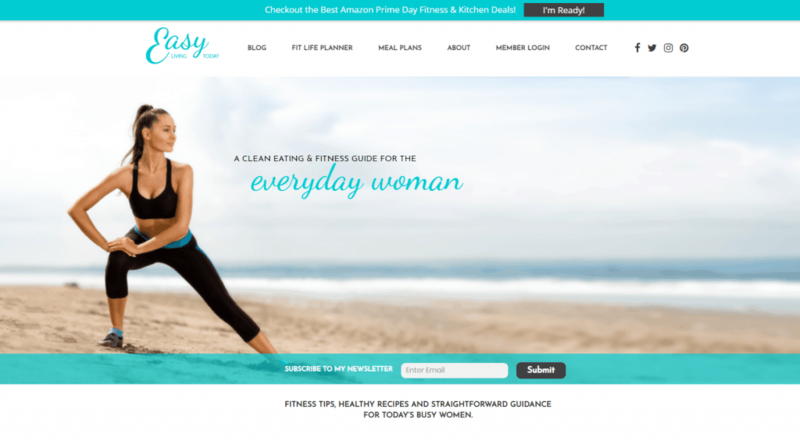 Her lifestyle blog reached 15,000 page views and made over $1,300 in the first two months! One of the best ways to use your blog is as a funnel to your product or service. And blogging along with running a direct sales business is pure gold! A blog alongside your direct sales business allows you to brand yourself and reach a wider audience. Scarlett is a pro at combining the powers of blogging and direct sales. She knows that people buy from those they trust, and a blog builds trust. Think about an existing business you have currently, how can your blog help you make it more successful? Cheryl Bennet is a graduate of the Blog by Number course who has turned her blog into a little money making machine! She’s a super hard worker, invests in her blogging education (I see her in many private course groups) and knows how to crochet like a boss. She also found a great niche that is very popular on Pinterest. Smart lady! 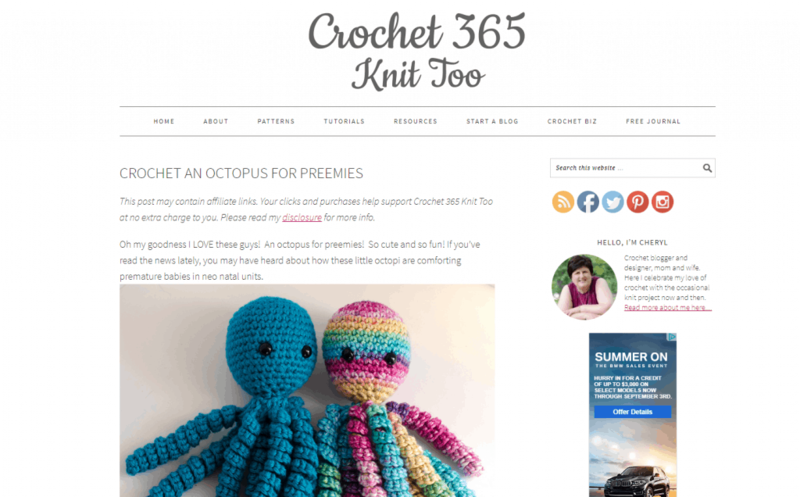 She makes money from her blog by selling crochet patterns, ads and through affiliate links. Here you can find her blog and see her Etsy shop. Did you purchase a DSLR or receive one as a gift when you had your first baby? So many moms buy a fancy expensive camera but have no idea how to use it. And don’t even mention manual mode – all my pictures come out black! Courtney, the blogger behind Click It Up a Notch saw the dilemma and knew she had the solution! 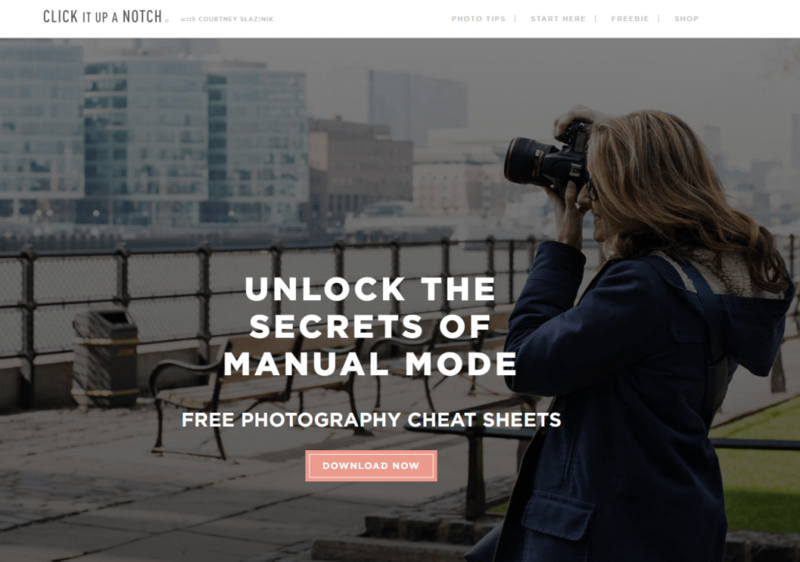 She provides heaps of amazing advice and help on her blog for others to master their DSLR. She’s completely replaced her salary as a former elementary school teacher and makes a full time income with her photography blog. She mostly monetizes her blog by offering online ebooks and courses. Printables are huge online! People love downloading and printing out cheat sheets, meal plans, activity guides, calendars, crochet patterns or school worksheets. The list of what you can make into a printable is endless! 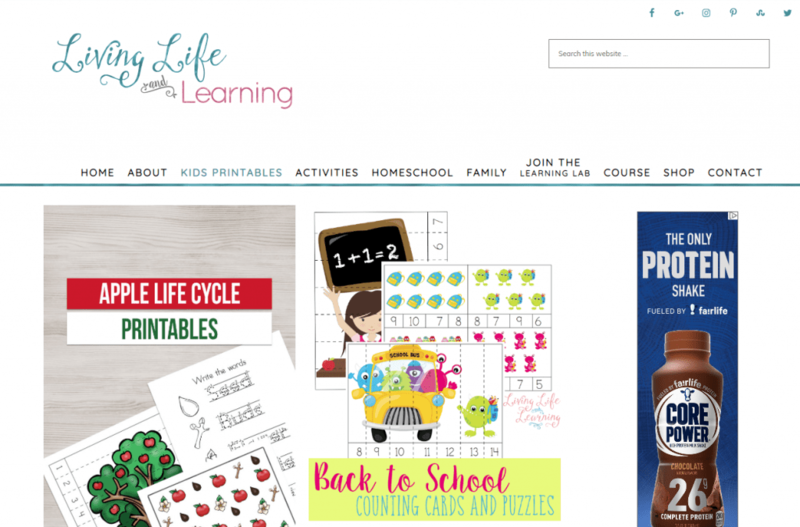 Monique, the blogger behind Living Life and Learning, has grown her blog into a full time income by offering printables to help others with homeschooling. There are endless ideas to make money with a blog in any niche! Monique is an amazing example. Do you want to blog about all the wonderful aspects of being a mom? From photography, to recipes, to family or travel – I know your ideas are endless! 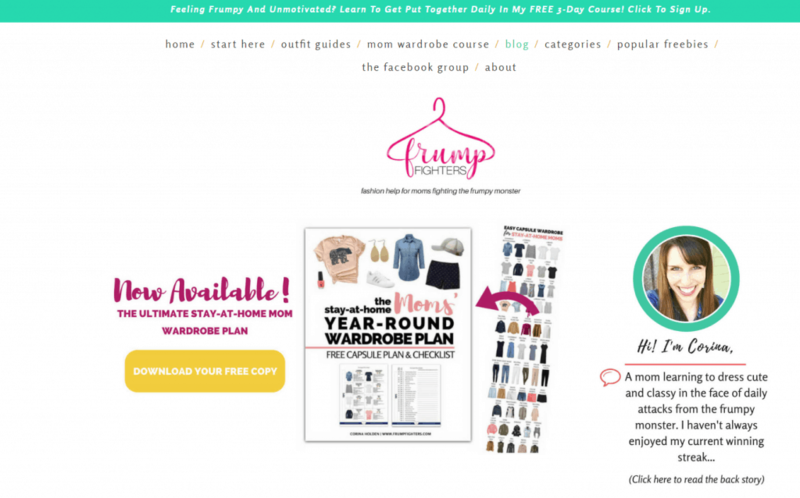 Get excited, because Erin from Sixth Bloom runs a super successful blog that has multiple broad categories. The common advice is to niche down and focus on one topic. But there are plenty of blogs that are very successful with multiple broad categories. Take the advice of experts, but don’t be afraid to try something new. It all comes down to producing great content – even if your blog is niche or broad. Erin is a great example! She makes a full time income with her blog in various ways, such as affiliate marketing, ads and online products. If you want an example of what a successful food blog looks like, go to Super Healthy Kids. These two moms have niched down to healthy meals for children – brilliant! They saw a problem and provided a solution. 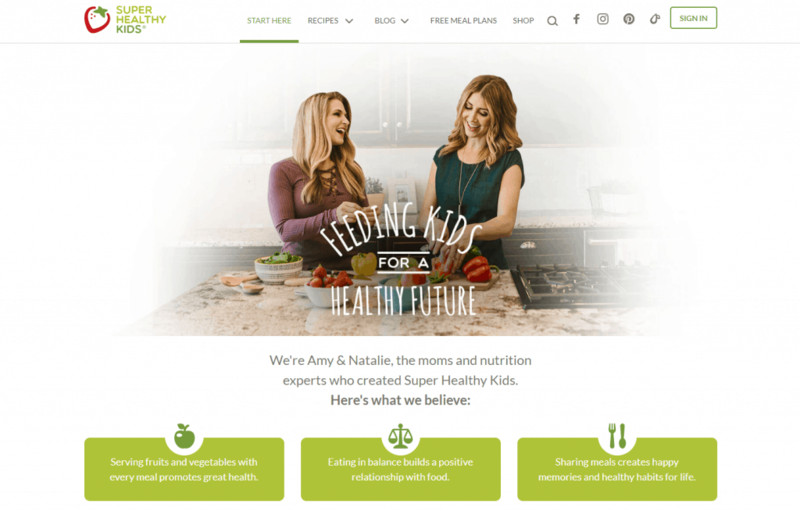 Their blog is completely focused on healthy kid meals. If you’re a food blogger don’t be afraid to niche down to a specific type of food and a set audience. Another great example is The Blender Girl, who focuses entirely on everything blended! She’s one of the reasons why I bought this! Both of these blogs make money through online products, memberships and affiliates. Did you love your pregnancy? Do love sharing advice with every mommy with a growing belly? If so, pregnancy is a super hot topic for a blog. Pregnant moms spend hours of time researching for the best birth plan, the best nursing bra, or the best crib for their sweet bundle of joy. 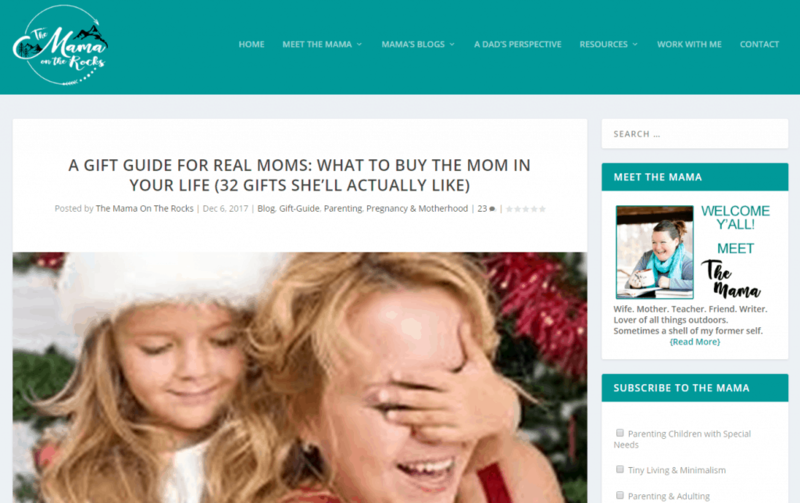 That is why pregnancy and new mommy blogs are so popular – because moms are made every day – and there is a huge demand for mom advice. 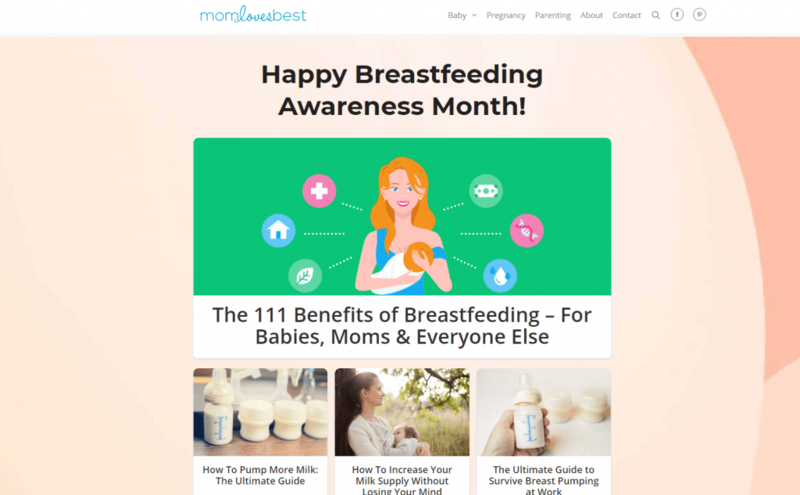 Jenny, the mom behind MomLovesBest does an amazing job of helping new moms navigate the trenches of motherhood. Her blog makes more than a full time income from advertisements and affiliate sales. It’s a library full of insanely helpful articles for moms to be! Below are real life examples of moms who blog and how they made that first $100. You can do this too if you are thinking about starting a blog to make money from home. It takes a bit of time and creativity. And I know you have a ton of creative ideas just waiting to be discovered. Why not use baby’s nap time to start your own business from home? I know blogging has given me a great outlet to not just ‘be a mom’ but to also create my own business on the side. It’s been very fulfilling and honestly, it has given me back the confidence I lost when I entered motherhood. Here is more help if you want to see all the articles I have on my blog about how to make money blogging. The examples above should fill you with loads of confidence that you can make money with any blog idea you have! 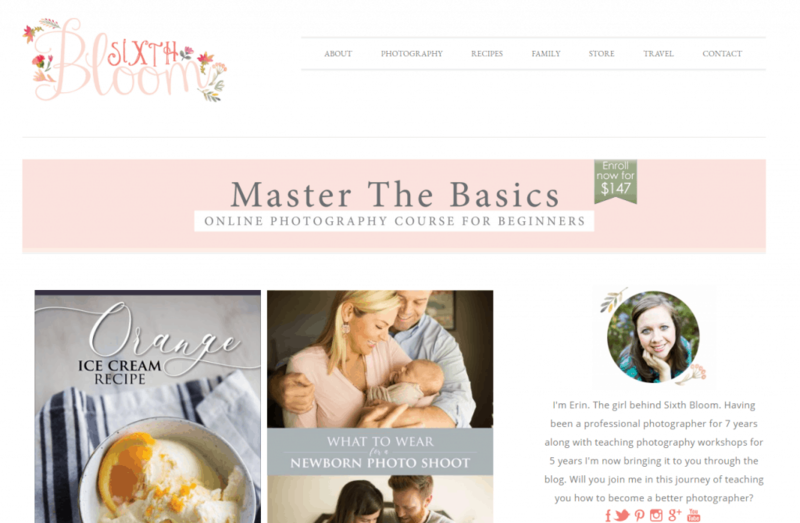 From homeschooling, to pregnancy, to printables, to photography – any blog can be profitable. The biggest factor in a successful blog versus an unsuccessful blog is the quality content to offer a solution. When you’re choosing a blog topic with the desire to make money from it, think about the question that you’re answering through your blog. How do I keep my toddler busy while I make dinner? How do I use my DSLR in manual mode? What healthy meals can I give my picky eaters? How can I get back in shape as a mom? How do I crochet an octopus? When you choose your blog topic, what question will you answer for your audience? Who are you helping? Once you know your topic and the group of people you want to help, monetizing your blog is easy! 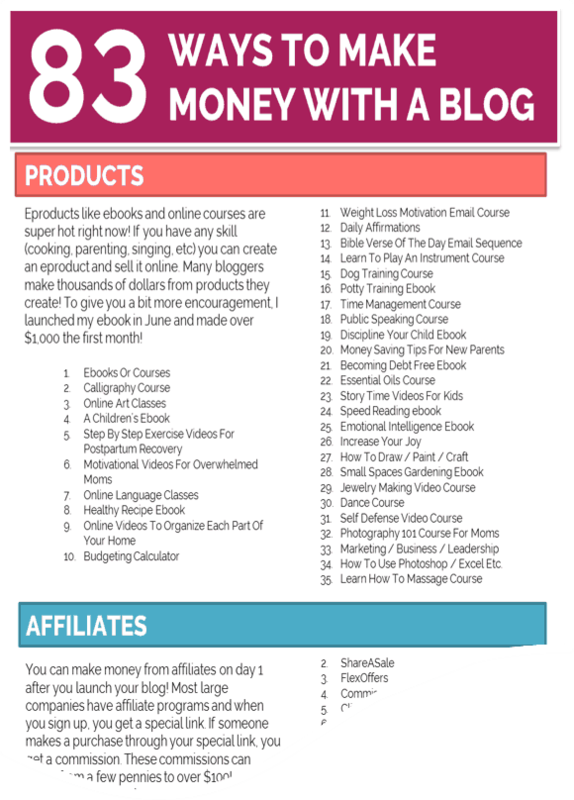 The printable below will give you over 80 ideas how you can make money with your blog. Sign up below and send me an email to let me know, what problem is your blog solving?